Cultivated idea from concept on paper to 20 unit, automated retail, foodservice operation generating an industry leading $2K annual sales per square foot. Manage 25 team members across all aspects of the business including P/L, operations, marketing, deployment, and site partner relationships. 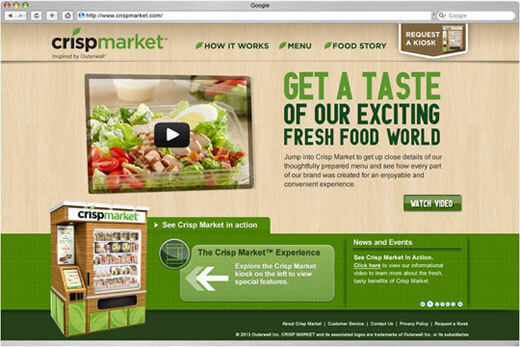 Click here to see Crisp Market video (2 min).